Happy National Sarah Koenig Appreciation Day!!! Serial is back! The second season of the podcast that launched a thousand takes was announced this morning on Serial’s website. In the post, host Koenig explains that this season will not focus on an obscure case plucked from the bowels of Baltimore’s legal archives. Instead, it’ll focus on a massively popular story: the saga of U.S. Army Sgt. Bowe Bergdahl, now 29, who walked off his Afghanistan post in 2009, and was subsequently captured and held by the Taliban for the next five years. To get Bergdahl back from the Taliban, the Obama Administration agreed to exchanging him for five Taliban prisoners being held at Guantanamo Bay—a move which was, unsurprisingly, unpopular with Republicans, especially since it remains unclear whether or not Bergdahl had deserted his post. 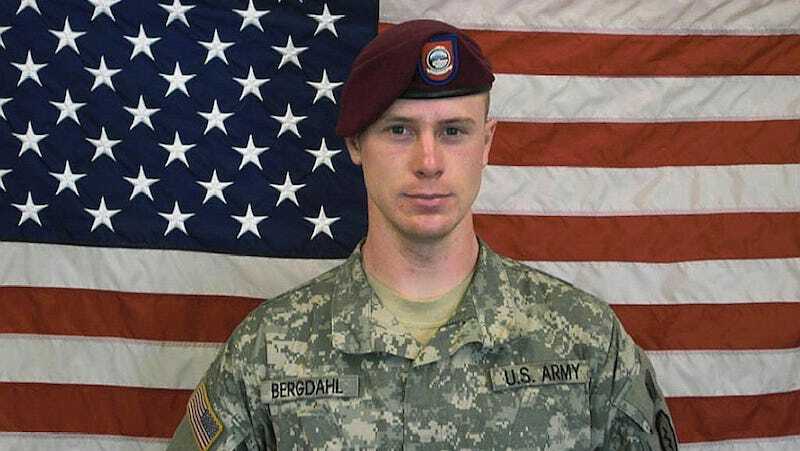 Today, Bergdahl faces congressional scrutiny and a potential life sentence. In the post, Koenig also explained that this season will be different because the team will use more thorough accompanying material, including 3D maps, and is joining social media—which is also what most workplaces say in a misguided attempt to boost employee morale. Both are well-intentioned attempts at modernization. Things that haven’t changed: Koenig’s hypnotic vocal fry, the iconic rhythmic piano opening that indicates we’re all about to get our detective on (although the actual music has been changed a bit), the presence of producer Dana Chivvis who last year brought us notable insights including, “There’s a shrimp sale at the Crab Crib,” and MailChimp, the sponsor that inspired everyone to be a comedian. Download the episode here before you get on the subway.